Need to get a gift quick? Amazon prime is the BEST for finding great gifts and getting them quick! 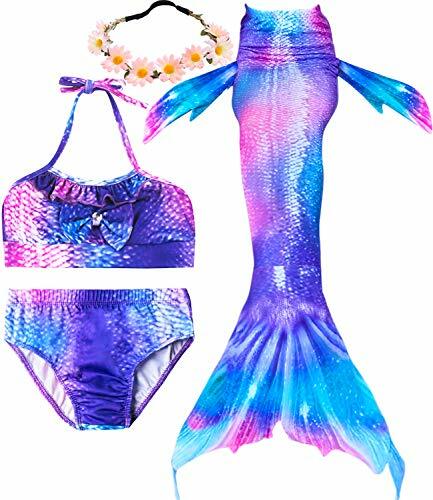 Check out these top mermaid gifts from amazon prime for under $30. If you haven’t signed up yet for Amazon Prime, click on this link here for a 30-day free trial. This always makes sense. 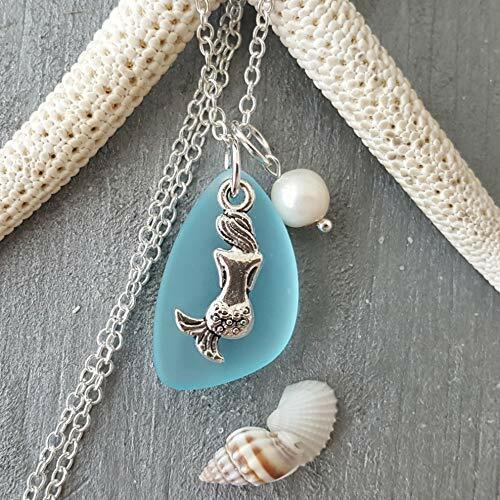 Giving a sparkly peice of mermaid jewerly will warm a mermaid sould! There are plenty under $30 to choose from! 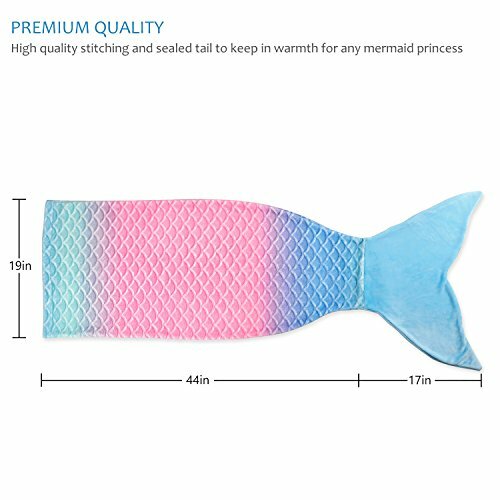 If you know the gerneral size, you can get some fun mermaid leggings for your land locked mermaid friends. 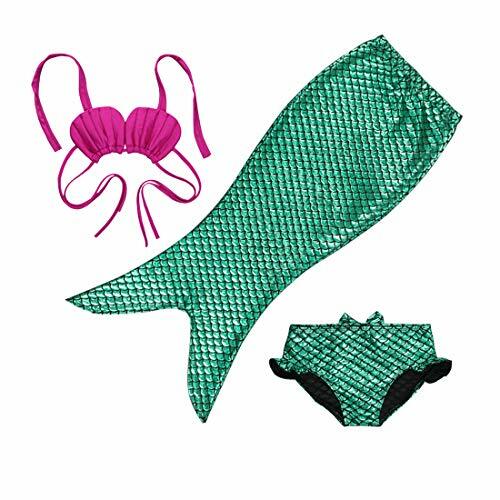 The endless supply of mermaid sayings makes for some great mermaid clothing. Which one do you like best? Sometimes it’s the little things right? Need some extra warmth this winter? I LOVE my mermaid blanket. My personal preferance is the crochet kind, but for kids it’s nice to have a fleece blanket. These are addictive, and can be better than therapy. 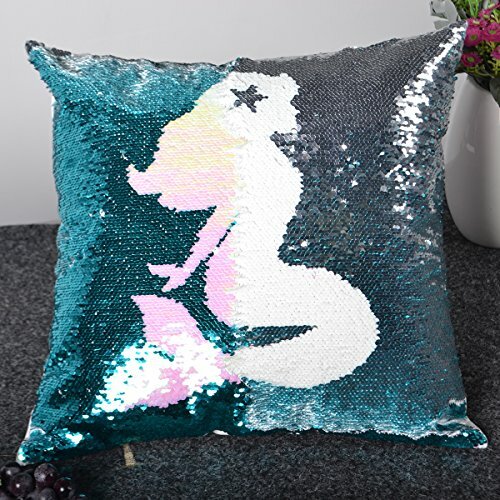 Just kidding 🙂 But for what ever reason, it’s really soothing to make these mermaid pillow sequins move back and forth to change colors. Do you have someone who loves makeup? 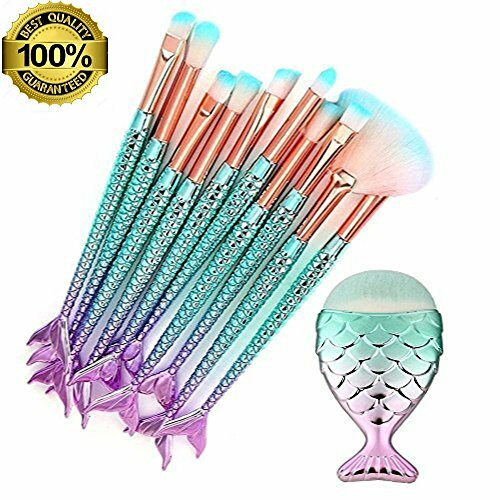 Give them some fancy mermaid makeup brushes! It’s the most wonderful time of the year! This stocking will only be used once a year, BUT it will be used every year for a long time! 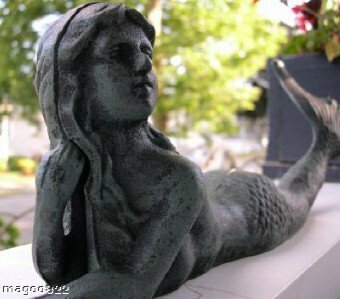 This is a smaller mermaid statue, but still beautiful and can be used as home decor, or outside. 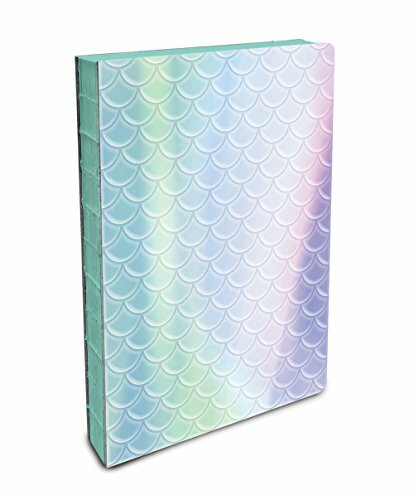 For the mermaid who doesn’t have much space. 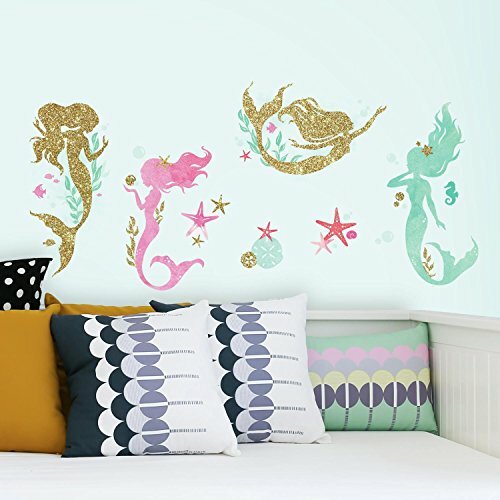 Give them a fun mermaid decal or sticker to put on their wall. There are endless places to put these, even with small spaces. 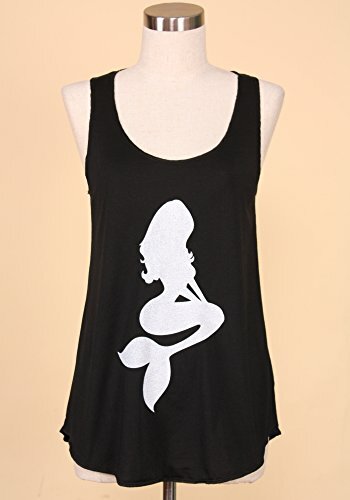 Any sort of mermaid art is fun and can be found for under $30. This outside yard art works great for a beach house or bathroom. This is a very safe present if you need. Everything uses cups, why not have a mermaid cup! 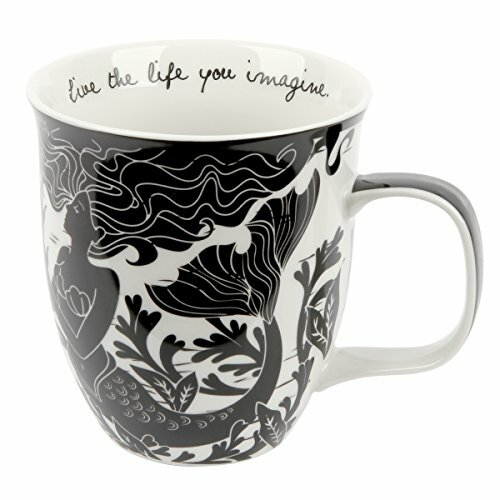 Same goes for mermaid mugs. If you know a coffee drinker it is a perfect match! 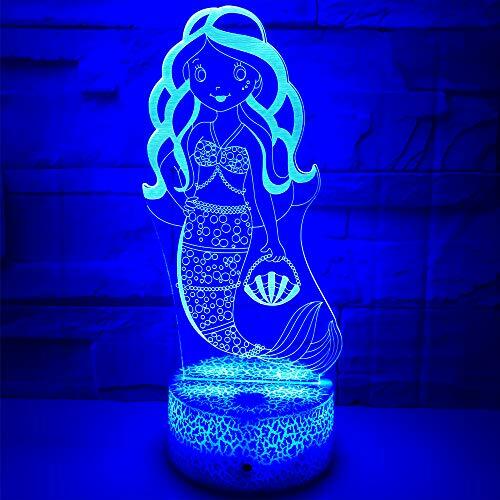 Mermaid lamps can be hit or miss. 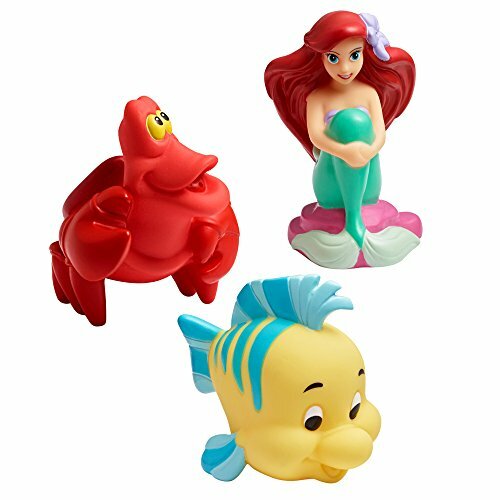 These can be great for a kids room, or they can incorporate light with statues. Adult coloring books are a new thing, and oh so satisfying. I great deal for hours of entertainment. Have a mermaid that can’t get enough of the sun? I feel ya. 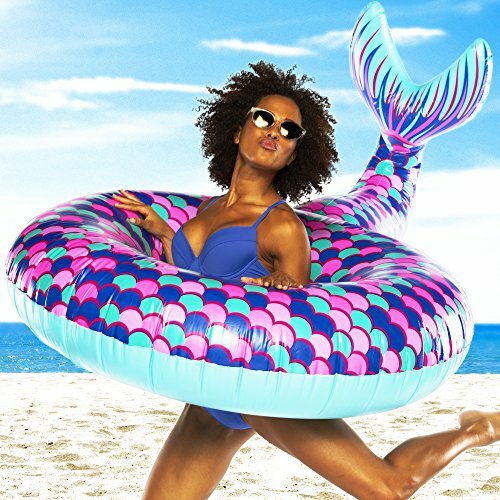 Get a mermaid float for the pool for endless fun in the sun. Let’s talk kids! 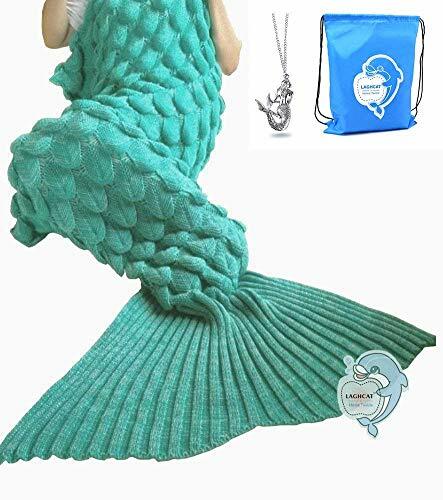 A mermaid blanket is a smashing hit. I recommend a fleece blanket as they are more resiliant than the crochet kind. 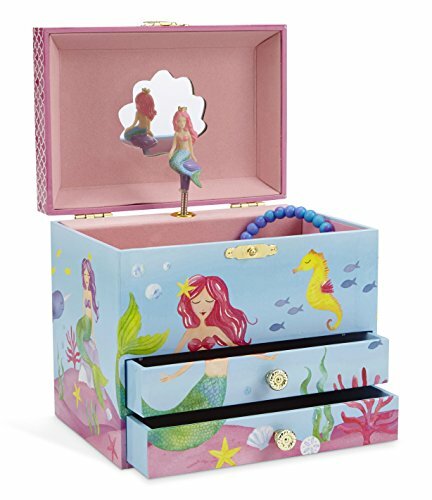 For the little mermaid lover who has a lot of jewerly to collect in her young years. Adorable right? I think shopping for kids is more fun than shopping for myself. This is for those who are a little older than the toddler. A little towel goes a long way. 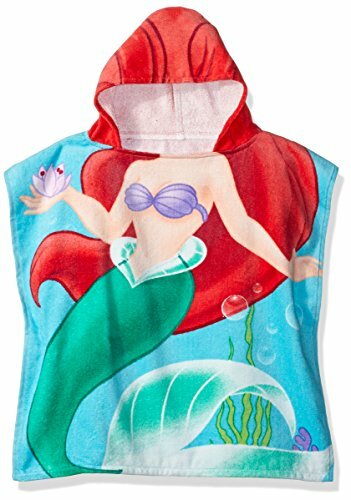 This Ariel towel cover up is super cute and will get the little ones dry in no time. Rub a dub dub! 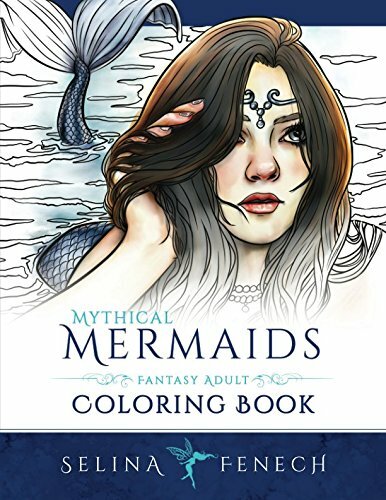 This is a simple easy gift for those who can still take baths and play with mermaid toys. Mermaid dolls for little girls is always a great idea. Some dolls can even swim! Let me know which one you choose! 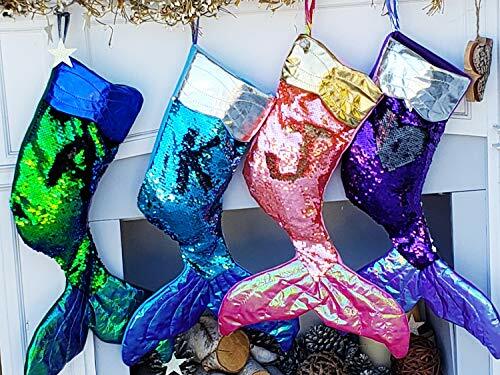 Happy mermaid shopping!